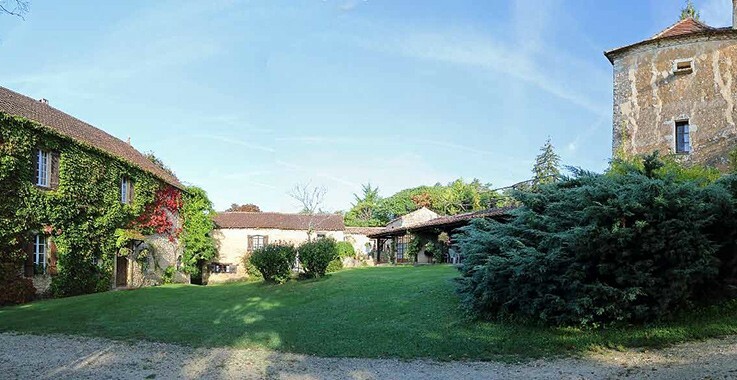 Ideal for 2 families, or a larger family. 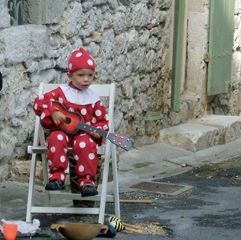 Your children will find plenty to amuse themselves in this quiet location far from roads. 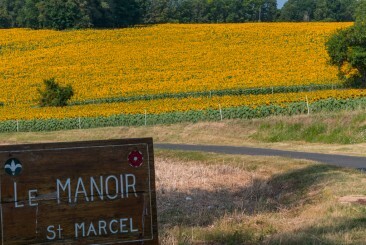 Le Manoir De St. Marcel has become a popular venue for small weddings, and functions. 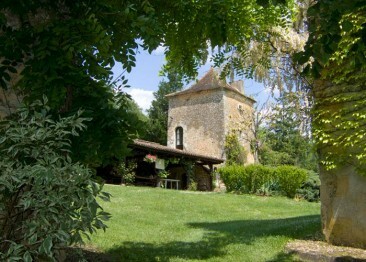 You are invited to stay in our rustic gites or Manoir house! 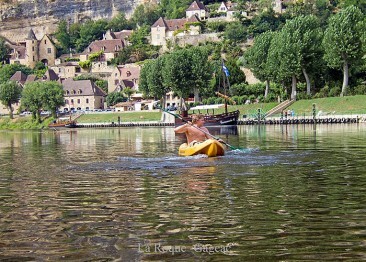 This is self-catering in the Dordogne at its best! 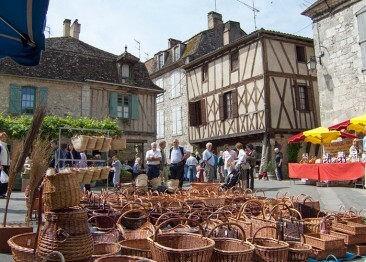 Set in the beautiful Aquitaine region of France, you will find plenty to see & do here. 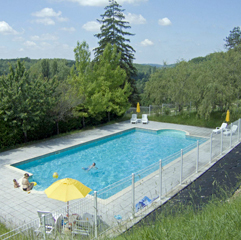 Alternatively relax on the spacious estate, or next to the huge swimming pool. 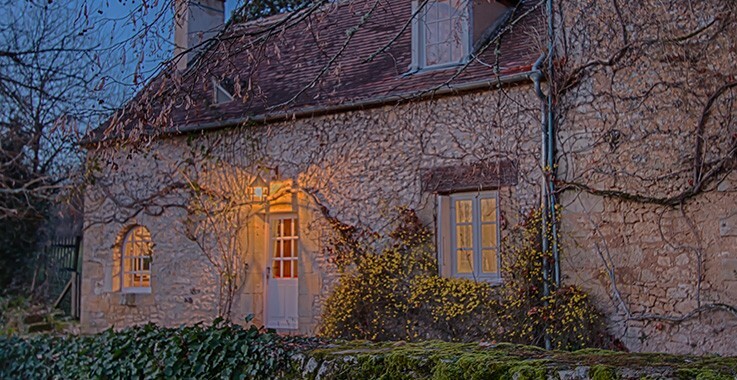 At Le Manoir de St Marcel you will enjoy high quality holiday accommodation in a lovely setting - an ideal base for exploring the area. 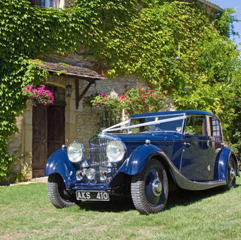 Nancy & Peter will be on hand throughout your stay to ensure your comfort & enjoyment. 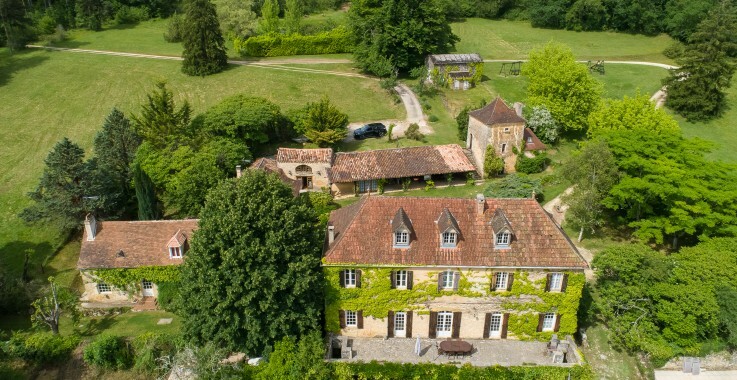 The Dordogne département is the picture-perfect image of the French countryside, a gentle landscape of hills, hilltop towns, turreted mansions and green woods. 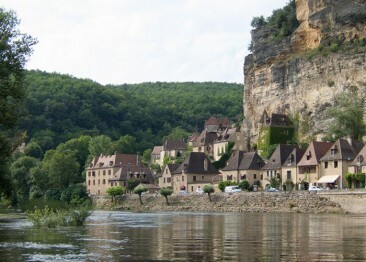 Named after the river. 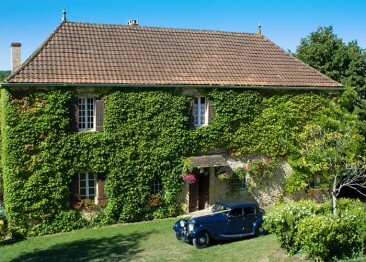 Le Manoir (6 bedrooms, sleeps 13). 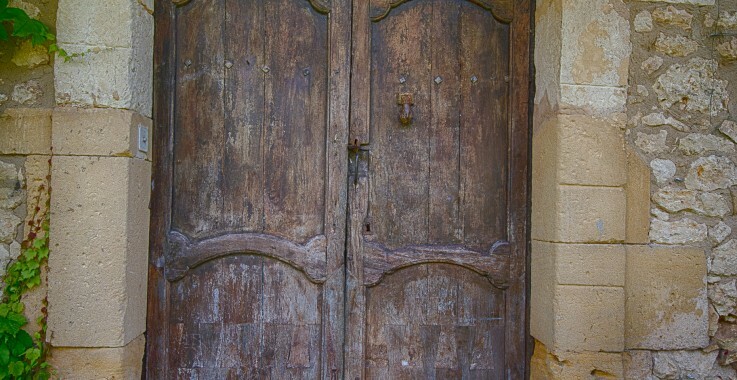 You enter Le Manoir from the grassy quadrangle into the hall. 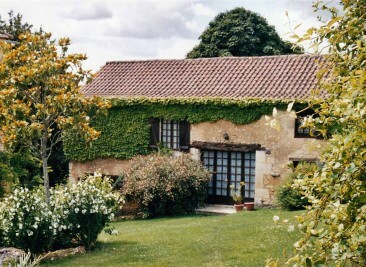 La Grange (4 bedrooms, sleeps 8). 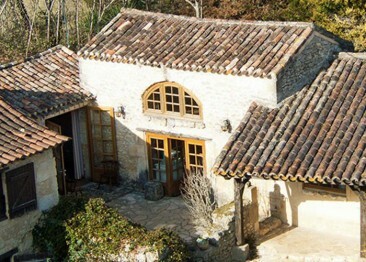 La Petite Maison (3 bedrooms, sleeps 6). 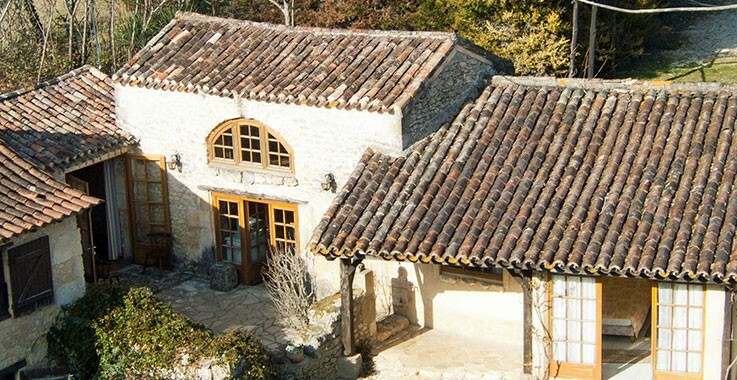 La Porcherie (2 bedrooms, sleeps 5). 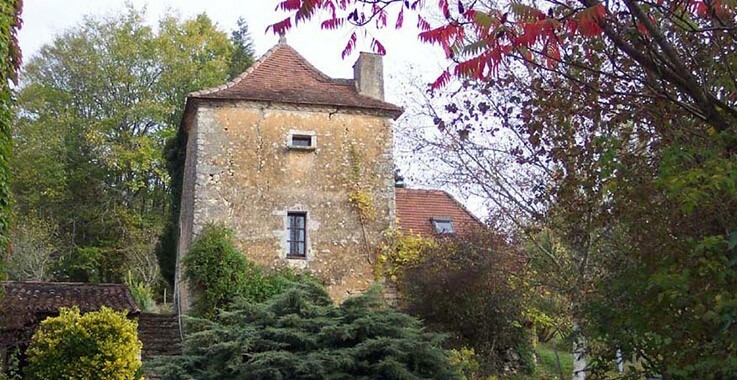 Le Pigeonnier (1 bedroom, sleeps 2/3). 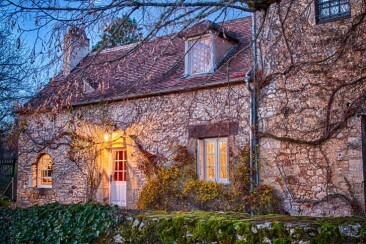 It was so good we bought the house next door. I always holiday here with my partner. 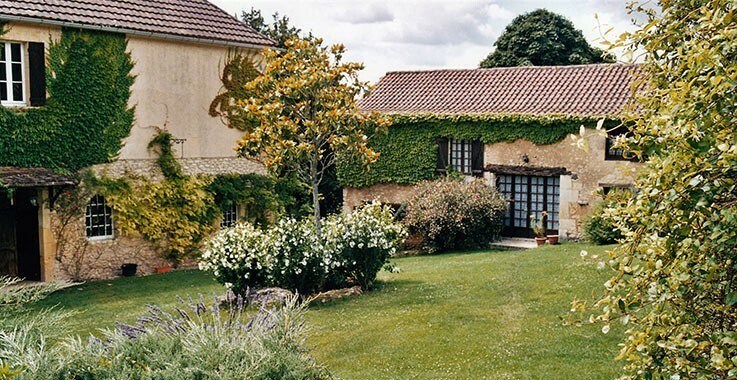 We stayed at three gîtes in France this year, & La Porcherie was the best one.